Our English language programs are designed to help you develop your English language skills so you can meet the entry requirements for your chosen course. They will also improve your English for social, cultural and personal purposes. Our academic pathway programs will prepare you to meet the entry requirements for your approved QUT course. They are also an opportunity to experience and become familiar with Australian life and university culture. "Studying my diploma program at QUT International College has been a huge help for me. The curriculum back at home and here in Queensland is different — QUTIC makes the transition feel like a breeze as you progress to your chosen degree. The college has a culturally diverse community which makes the environment an even more interesting place to learn." Our General English program helps you prepare for entry into our English for Academic Purposes (EAP) programs and develops your English skills for social, cultural and personal purposes. We offer a range of programs, starting at an elementary level, with a focus on speaking, listening, reading and writing. English for Academic Purposes 1 is the best way to improve your academic English language skills for further study at QUT International College. English for Academic Purposes 2 is the best way to improve your academic English language skills for further study at QUT. English for Academic Purposes 3 will help you prepare for entry into a QUT degree requiring an IELTS of 7.0. General English at QUT International College is a great way to improve your English for school, work and everyday life. Our Foundation programs, diplomas, University Certificate in Tertiary Preparation and postgraduate pathways prepare you to meet the academic and English language requirements for approved QUT degrees. The programs are also a great way to experience and get familiar with Australian life and university culture. This one semester program will help you meet the entry requirement for an undergraduate degree program that requires an IELTS 6.5. Extended Foundation helps you meet the academic and English language requirements to enter the first year of your QUT bachelor degree. The Intensive Program helps you meet the academic and English language requirements to enter the first year of your bachelor degree at QUT. Standard Foundation helps you meet the academic and English language requirements to enter the first year of your QUT Bachelor degree. Diploma in Business helps you meet the academic and English language requirements to enter the second year of QUT Bachelor of Business degree. Diploma in Engineering helps you meet the academic and English language requirements to enter the second year of QUT Bachelor of Engineering degree. 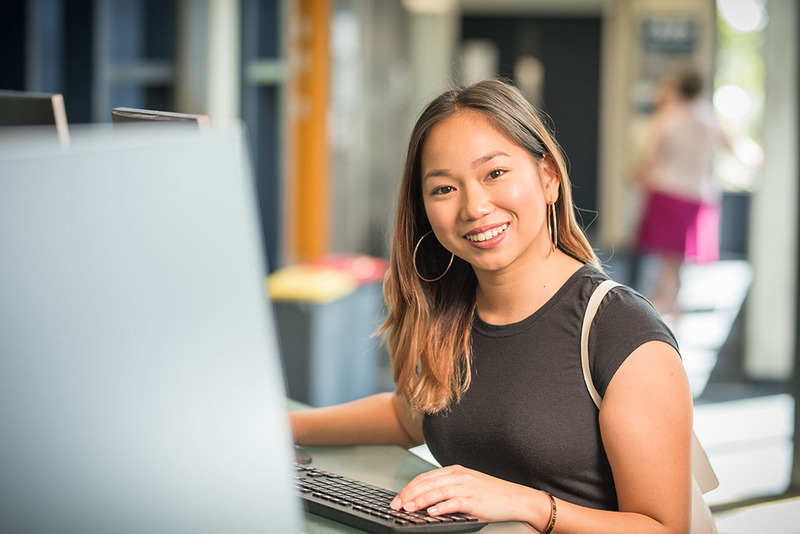 This Diploma helps you meet the academic and English language requirements to enter your QUT Bachelor degree with up to one semester of credit. This Diploma helps you meet the academic and English language requirements to enter your QUT Bachelor degree with up to 7 units of credit. Diploma in IT helps you meet the academic and English language requirements to enter the second year of QUT Bachelor of Information Technology degree. This one semester program will help you meet the entry requirement for a postgraduate degree program that requires an IELTS 6.5. This Graduate Certificate helps you meet the English language requirements to enter the QUT Master of Business program. This Graduate Certificate helps you meet the English language requirements to enter the QUT Master of Professional Engineering program. This Graduate Certificate helps you meet the English language requirements to enter a range of Masters degrees in Health. This Graduate Certificate helps you meet the English language requirements to enter the QUT Master of Information Technology program.